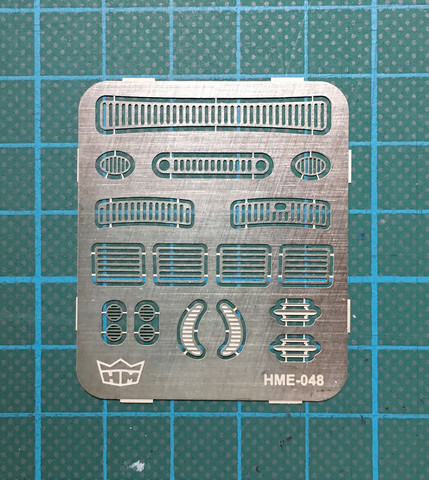 Beetle grill set includes parts for Tamiya and Revell Beetles. Scale: 1:24. Material: 0,2mm nickled brass.